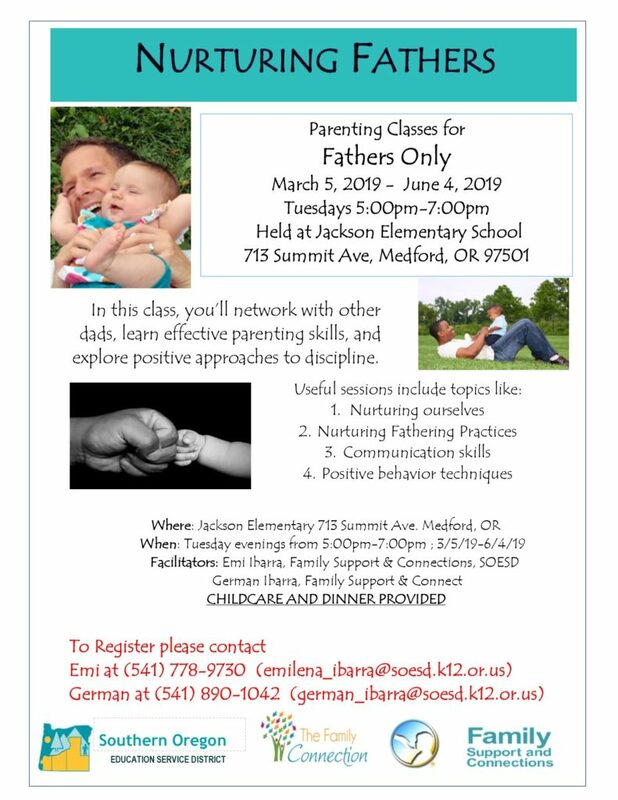 Light Dinner & Child Care Provided. 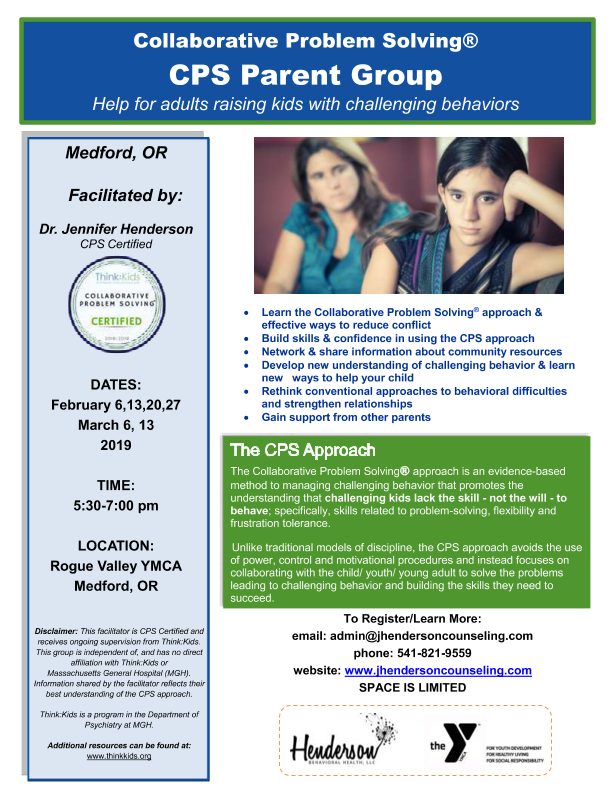 Jennifer Henderson, in partnership with Rogue Valley YMCA, offers monthly workshops and weekly support groups to parents, caregivers and professionals in the community on strategies to help manage challenging behaviors. These coaching and educational sessions are part of a pilot program offered free to YMCA. Divorce and separation can be a stressful transition to children and adolescents. 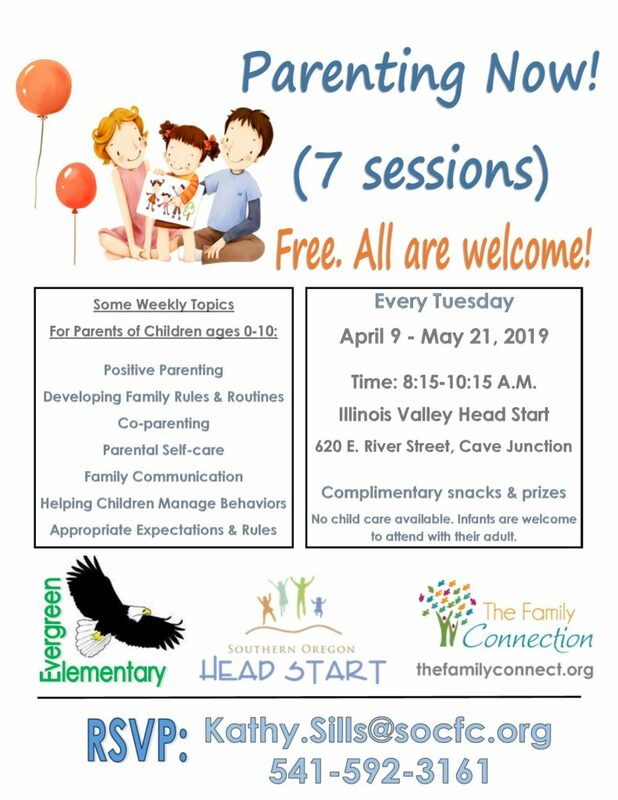 Just like the adults in their lives, feelings of loss, anxiety, sadness and anger can impact their emotional and relational functioning. Many youth may develop behavioral and relational challenges as a result of their inability to process the feelings about the changes. Several interventions can assist children and families to alleviate the stress of a transition. Henderson Behavioral Health, LLC has the ablility to offer Individual and Family Therapy services via contract. ***Henderson Behavioral Health, LLC and Jennifer Henderson, MS, LPC can not perform custody evaluations. The focus of services is on supporting youth during family transitions. 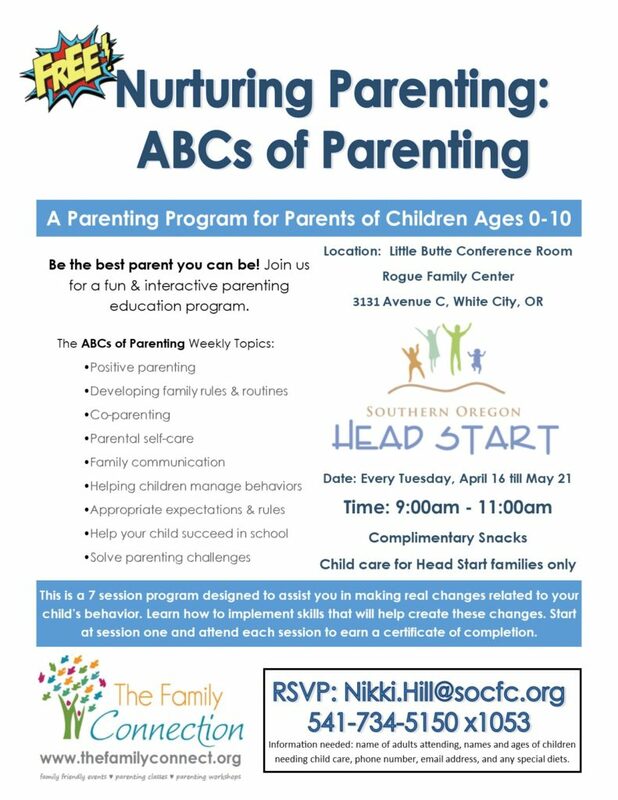 We believe that parents are their children’s first and most important teachers, and that supporting strong parenting is a critical strategy for ensuring that all children are ready to learn.